This class is back by very popular demand and is one you should definitely take! Waxed fabrics are durable, water and stain resistant, not to mention extremely fun to make! In this two-part class, we will transform our fabrics with the waxing process. The following session, we will transform our fabrics into a stylish and durable tote bag using the pattern for the Jack Tar Bag or the Rucksack—whatever you choose. Patterns are by Merchant & Mills. 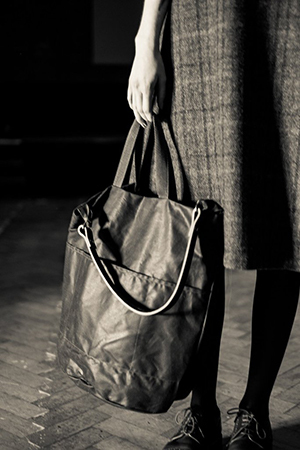 The Jack Tar Bag (left) has an extra large, oval bottomed bag, inspired by a sailor’s kit bag. It has both inner and outer pockets. 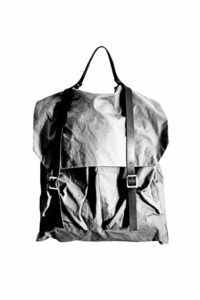 The Rucksack (right) is designed to be worn on your back and is fully lined with three divided internal pockets.